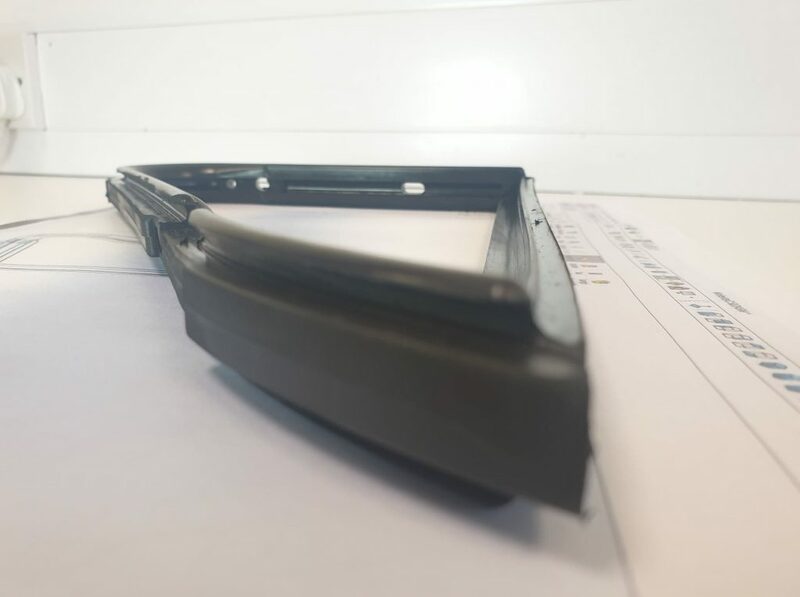 Fairham Mouldings were approached by Bob Langston, the Spares Consultant from the Wolseley Register, asking us to reproduce replacement quarter light window seals for the Wolseley 1500 and Riley 1.5 classic cars. Bob had spent almost two years researching costs and possible companies that could reproduce this particular seal, and gauging interest from fellow members of the Wolseley Register. He had previously approached several companies but found they showed very little enthusiasm or simply didn’t have the facilities or capabilities to reproduce these 60-year-old quarter lights from an original donor. Due to the age of the cars no existing drawings were available, so Fairham were tasked with creating new drawings and tools with nothing to work with other than the original quarter light window seal. 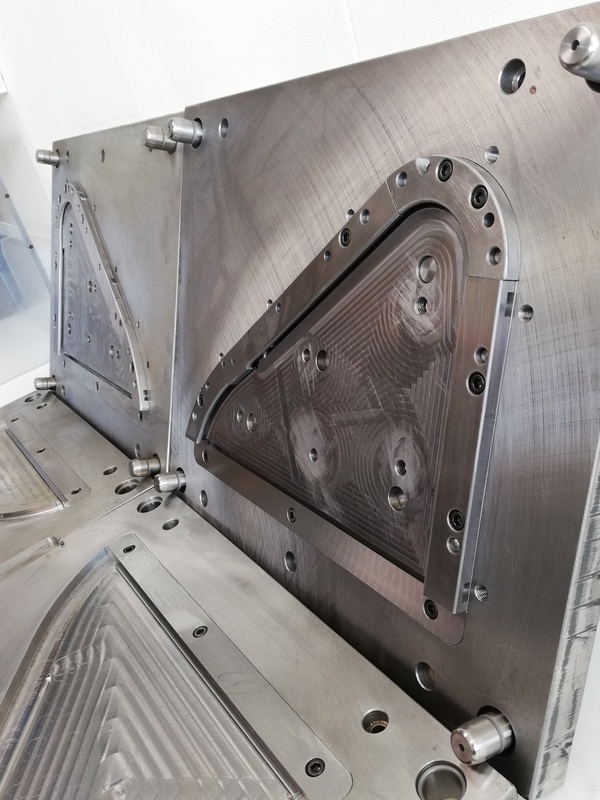 Using our Toolmakers extensive experience and knowledge, along with some blood, sweat and tears, the new drawings were created, and a very complex tool was made. 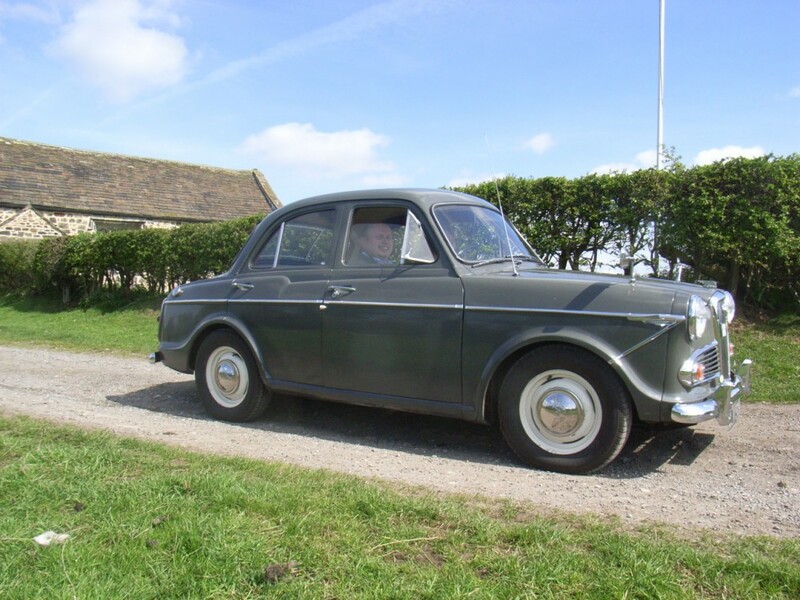 Fairham have enabled the Wolseley Register to become the only place in the world where you can purchase new quarter light rubbers for the Wolseley 1500 and the Riley 1.5 that completely match the original. Bob Langston, Spares Consultant, Wolseley Register. Fairham Mouldings understand the needs of the classic vehicle restorers and our flexible approach enables us to provide precision component solutions for all aspects of this specialist activity.